First, make sure your home state does not have any restrictions against you enrolling in online education in Florida. Florida is now NC-SARA certified. This means that UF is authorized to provide online enrollment to most states referenced in this link: Click here to see a map. Contact us if you have questions. Since there are no residency requirements in our program (it is fully online), many states with limited approval will still allow you to enroll. In the “Special Program Info” section, select the “Distance Learning Program” check box. As part of the online application, you also are required to provide a statement of purpose (your admission essay). You can copy and paste up to two pages of a single spaced document into this space. 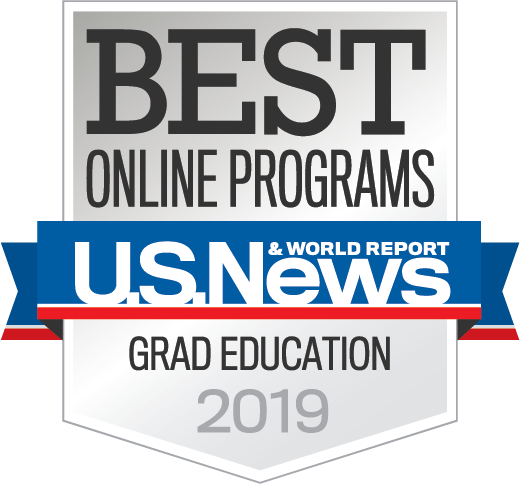 The Graduate School also requires three letters of recommendation from professors who know the applicant as a student and can evaluate academic abilities and potential for success in a graduate program. You can do this in two (2) different methods. A: The online application process allows you to enter in the names and email addresses of 3 people. 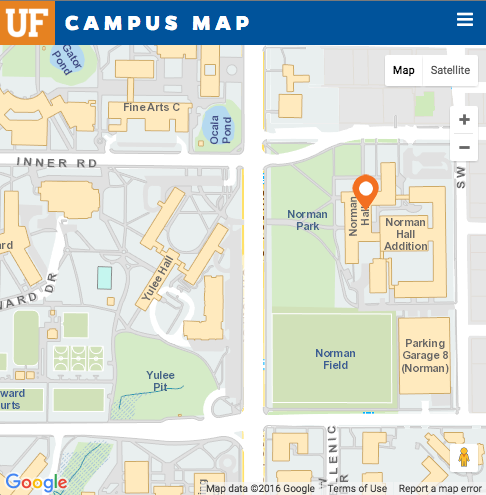 Once you submit your online application, this will trigger the UF Admission system to send an electronic recommendation form to these individuals. All the person providing your recommendation has to do is complete the form and hit the submit button. B: If you would like to provide your references with printed forms, you can do that as well by downloading the recommendation form. Letters of recommendation can be emailed to stlgradadmiss@coe.ufl.edu, brought to Norman 2423, or mailed to: Graduate Admissions, School of Teaching & Learning, P.O. Box 117048, 2403 Norman Hall, Gainesville, FL 32611-7048. Remember to pay your application fee! Our program is job-embedded, and we expect you to apply all that you are learning in coursework, and then to collect evidence of implementation, which ultimately goes into a portfolio for graduation. We will help you adapt coursework to a variety of educational jobs, but you MUST have a full-time job where you can implement what you are learning for the duration of your graduate program. Although we use all parts of the application in a holistic review, the GRE test is often the most frightening for applicants. People constantly ask exactly what GRE score they need to achieve to be competitive. First, we only look at the verbal and math (quantitative) sections. Second, we accept students with a range of scores in each subtest, with an average around 150-153 verbal and 141-144 math. Third, if you did not achieve GRE scores in that range for one of the subtests, you may still be accepted if all other parts of your application are strong. Again, this is a holistic review of your application. The GPA that matters is your upper division undergraduate GPA (the last 60 credits of your bachelor’s degree). In addition, your degree needs to come from a recognized, accredited college or university. Ideally, some of these recommendations should come from previous faculty members attesting to your potential as a graduate student, but these can be hard to obtain if you have been out of school for some time. We also highly value letters from your current educational supervisor or administrator (principal, AP, district curriculum specialist, coach). Letters from colleagues are acceptable, but not preferred. All recommendations should be professional, not personal, in nature. This is important because it provides us with a sample of your writing and also a window into your motivation as a potential graduate student. In this essay you can briefly explain your current position, outline your career goals and aspirations, and then explain how this TLSI program will enable you to reach those goals. You might also discuss your passion related to teaching and working toward school improvement issues. It is important that you present yourself well in this component of the application process. Current job assignment: Make sure to state explicitly whether you are teaching/working in a PreK-12 school/district environment. Future job goals: Make sure to include whether you are planning on staying in the PreK-12 school/district environment or moving to other venues when you earn your TLSI degree. Send all transcriptions from institutions of higher education to the UF Office of Admissions (P.O.Box 114000, 201 Criser Hall, Gainesville, FL 32611-4000, USA). You need to ask the registrar at your prior institutions of higher education to send these directly to the UF Office of Admissions. These must be official copies from the institutions of higher education. If the original transcripts are not in English, you must send one in the original language AND send an English translation. Submit either TOEFL, IELTS, or MELAB scores. Here are the minimum scores considered for admissions: IELTS: 6, MELAB: 77, TOEFL (computer):213, TOEFL (Internet): 80, and TOEFL (paper based): 550.